Over the course of this week, CQ Roll Call is taking a look at 17 Rising Stars of 2017 — people who will now wield power and influence in a Washington that has been turned upside down by the presidency of Donald Trump. Some of the names are familiar, others have recently burst on the scene. They include members of Congress, congressional and administration staffers, and advocates. Our third installment looks at four administration staffers to keep an eye out for in 2017. This story first appeared in the March 20, 2017 issue of CQ Magazine. A decade ago, Paul Winfree took his first post-college job as a policy analyst at the conservative Heritage Foundation. Today, he serves as deputy director of the White House Domestic Policy Council and director of budget policy for President Donald Trump. People who know the Williamsburg, Virginia, native say his insatiable curiosity, knack for bridging the worlds of policy and politics, and hunger to find solutions to problems help explain his rapid rise. “He’s unlike most, perhaps all, policy analysts I’ve worked with in the lengths he will go to understand a policy change,” says William W. Beach, vice president for policy research at the right-leaning Mercatus Center at George Mason University. Beach recalls that Winfree “read the entire [health care] bill as passed within days of its passage, I think even before Obama signed the law.” The knowledge and insight he gained “made him an overnight policy sensation among right-of-center policy folks,” Beach says. The same desire that drew Winfree to Heritage also played a part in bringing him to the White House. A graduate of George Mason University, Winfree was working on his Ph.D. at the London School of Economics when he began to fear his research was becoming too esoteric. 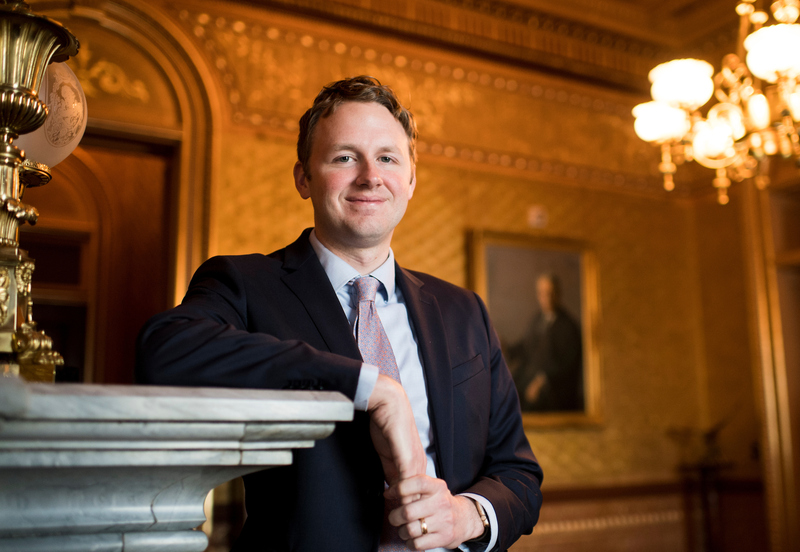 He decamped for Heritage, anticipating that “spending time applying economics to public policy might be both a great learning experience and, at the very least, would give me some ideas for cool research topics,” he says. One thing led to another. After a stint at the Senate Budget Committee, he returned to Heritage, where he took the lead in writing a 165-page “Blueprint for Balance” proposal to wipe out the deficit. The plan served as a resource for the Trump transition team, of which Winfree was a member. Winfree says he leapt at the chance to join the administration, seeing an “incredible opportunity” to develop policy. Ajit Pai was just 38 when President Barack Obama named him to the Federal Communications Commission in 2011. Pai, now 44, would become the chief antagonist of Tom Wheeler, who became FCC chairman in 2013, was a longtime Washington cable and cell phone lobbyist, and is 27 years Pai’s senior. Now it’s Pai who’s in charge, elevated by President Donald Trump in January to run the commission, which oversees phone, cable and internet service. He promises deregulation. At the FCC’s monthly public meetings, Pai would dismember Wheeler’s plans to advance net neutrality or reduce cable subscription prices with humor and the confidence of a free market devotee. In February 2015, the agency approved a rule giving it authority to regulate internet service providers, and requiring that they adhere to the principle of net neutrality — thereby barring the providers from charging website creators to deliver their pages to web surfers. Pai eviscerated it. It’s “a solution that won’t work to a problem that doesn’t exist,” he told the House Judiciary Committee. Pai now has the power to reverse those rules. He has proponents of net neutrality — companies that sell products online — shuddering, while internet providers, who’d sued to block the rules, are rejoicing. 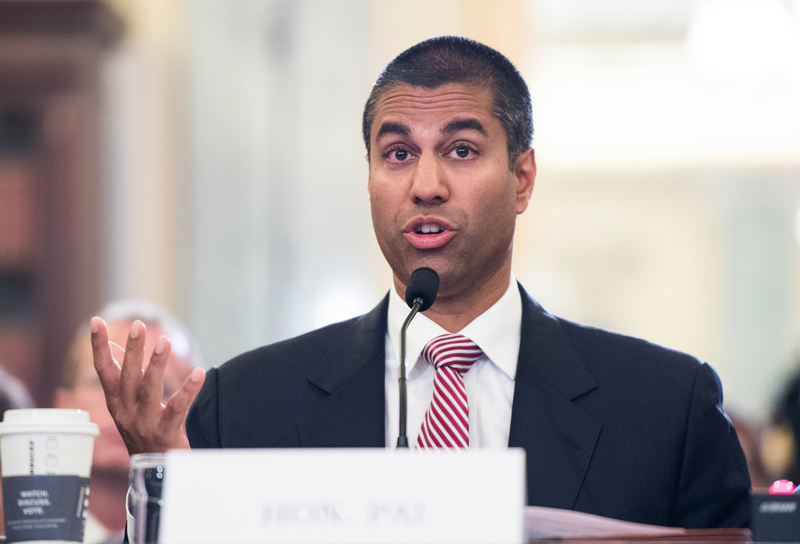 The first Indian-American to head the FCC, Pai is a native of rural southeastern Kansas. He went to Harvard and the University of Chicago Law School, and earned his political stripes as chief counsel to then-GOP Sen. Sam Brownback of Kansas from 2005-07. He worked in the FCC general counsel’s office before his appointment to the commission. Pai believes the FCC should do what it can to ensure competition in the communications space and then allow the market to work its will. 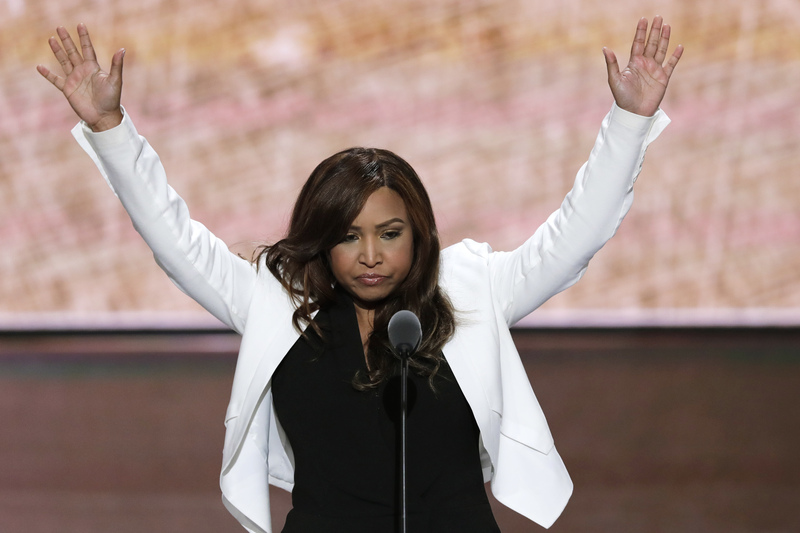 A lot of people in the Trump administration are going to be learning on the job, and Lynne Patton is no different. A longtime personal assistant to President Donald Trump’s son Eric, she is now a senior aide to Ben Carson, secretary of Housing and Urban Development. Like Carson, she has no experience in urban policy or public housing, but she will be a key player who will be closely scrutinized: The Trump Organization is co-owner in properties that receive federal rental subsidies from HUD, creating a potential conflict. Katrina Pierson, a former national spokeswoman for the Trump campaign, says that such matters should not be an issue and that Patton is a good fit for the job. “I think that her natural caring, concern and compassion with her own story makes her a great person to be at HUD,” she says, citing Patton’s background in administrative duties and her battles overcoming drug addiction. She was a vice president of The Eric Trump Foundation, a nonprofit that raised money to support the St. Jude Children’s Research Hospital in Memphis, Tennessee. After her YouTube video splash, The Associated Press reported that while Patton did serve as Eric Trump’s personal assistant, a 2014 tax filing described her as an unpaid volunteer, not as an executive in the Trump Organization. Patton’s online bio was subsequently updated to vice president by the Trump Organization. One day you are a starting quarterback in college football’s highest division with a viral YouTube video showcasing your trick passes. A few years later, you’re the “body man” — or personal aide in official-speak — to the president of the United States. Some QBs in college football’s top leagues shoot for the professional ranks. Things didn’t play out that way for former University of Connecticut signal caller John D. McEntee II. 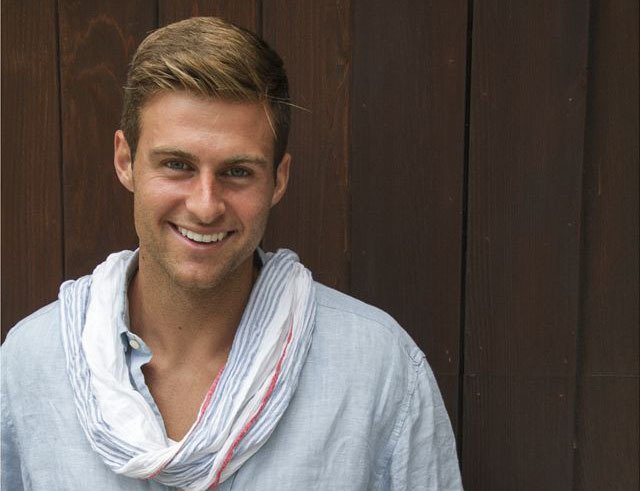 A rapid-rise trajectory is not unfamiliar to the 26-year-old McEntee. He entered the Huskies football program as a walk-on in 2009 and saw only “mop-up time” in a single game his first two seasons, recalls Mike Enright, who oversees communications for athletics at UConn. Then in 2011, McEntee started all 12 games for the team, which was fresh off an appearance in the high-profile Fiesta Bowl. While he piloted the Huskies to a disappointing 5-7 record — in one case throwing a late interception in a 24-21 loss to Vanderbilt University — he publicly accepted responsibility for those setbacks and his leadership qualities made an impression. In fact, he says, McEntee was a “serious guy,” period. “He was the kind of football player and student-athlete that you could talk to about anything, not just sports,” Enright says. Familiarity with celebrity may have eased McEntee’s transition to Trump’s orbit. From such an upbringing, it may seem less of a stretch that the younger McEntee now attends to the personal needs of the president of the U.S.